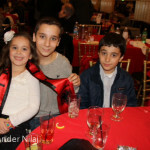 On Sunday November 30, the 102nd anniversary of Albanian Independence was celebrated in a festive and joyful event at Maestro’s. 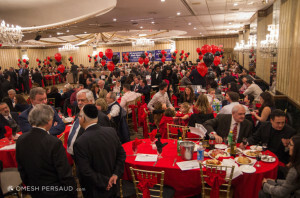 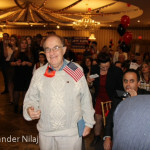 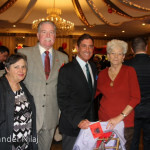 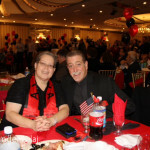 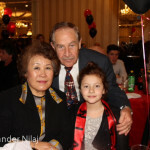 Over 450 hundred people attended the event, which Assemblyman Mark Gjonaj hosted. 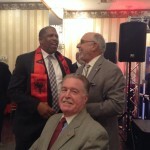 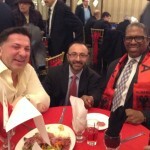 Many elected officials, community and religious leaders and Albanians of all walks of life joined in the festive event. 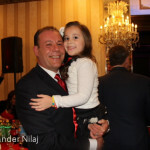 One could see joy and happiness on the faces of all. 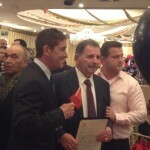 Elected officials who attended included Senator Jeff Klein and Assemblyman Mike Benedetto. 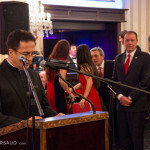 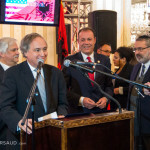 The Albanian Ambassador to the United States attended and gave a rousing speech. 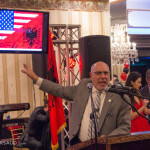 In a rousing display of Albanian pride, Assemblyman Gjonaj presented a drone flying both the Albanian and American flags, flown by local photographer Robert Benimoff. 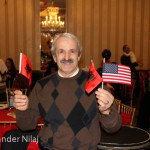 The flags, both flowing proudly, garnered much enthusiasm from the crowd and showed the support that the Albanian community has for not only each other, but America at large. 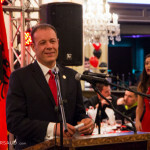 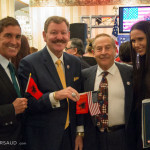 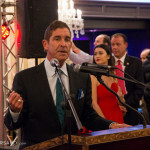 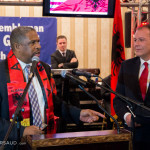 Assemblyman Mark Gjonaj and the Albanian Community honored two organizations and one individual for their commitment to community, ethics and for their commitment to all. 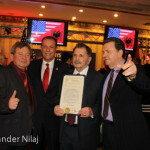 Those honored were: Local 32 BJ SEIU. 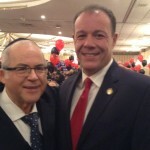 Mr Kyle Bragg, Secretary- Treasurer of the union accepted the award, The Jewish Community Council of Pelham Parkway; this award was accepted by Brad Silver, Executive Vice President of the Jewish Community Council. 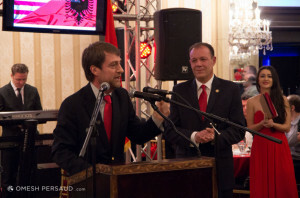 The third honoree was Zeqir Kukaj who has been instrumental in serving the Albanian community. 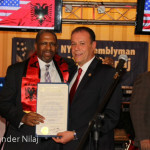 Assemblyman Gjonaj thanked all of the honorees for their commitment to all. 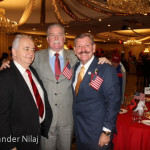 In announcing a new community center for Pelham Parkway Assemblyman Gjonaj said to Mr. Kukaj: “Without you this could not have been possible”. 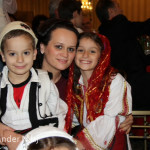 The cultural entertainment by youth groups was well done and appreciated by all. 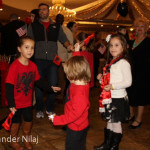 The night continued, with food, dancing, & cultural displays. 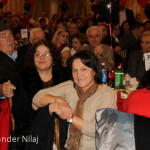 The Bronx Chronicle salutes our Albanian friends & neighbors on the 102nd Anniversary of their homeland’s independence.